BUILD YOUR DREAM HOME NEAR THE HEART OF WEST JEFFERSON! 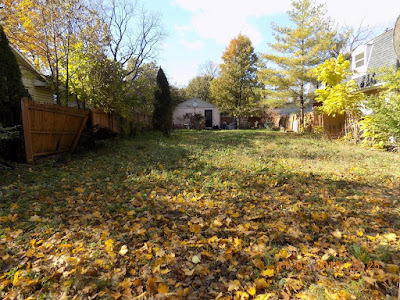 This 43’ x 126’ lot is zoned R3-Residential and includes a garage on the property. It sits in close proximity to West Jefferson High School. Located on a newly paved one way street with access to 18’ x 20’ garage from alley off of Center St. Previously, lot had a home that was torn down. All utilities still in place, no tap in fees! Small town living within a short drive to Columbus. Jefferson schools. Only $25,000! Call DeLena today!